Kaufman is well-known for his victory run on “The Voice,” but he didn’t start there. “I grew up with a musical family, my grandma taught music and my mom taught music. I’ve just always been around it,” he said. For Kaufman, music has always been an intrinsic aspect of life, whether in his church’s gospel choir or on stage in front of millions. “I never chose to do music. Its such a big part of me, that I just have always done it,” he said. For those unfamiliar with Kaufman, his music tends to fuse gospel, soul and jazz into something incredible. “I love it when artists can bring together different kinds of music to create something,” he said in an interview. 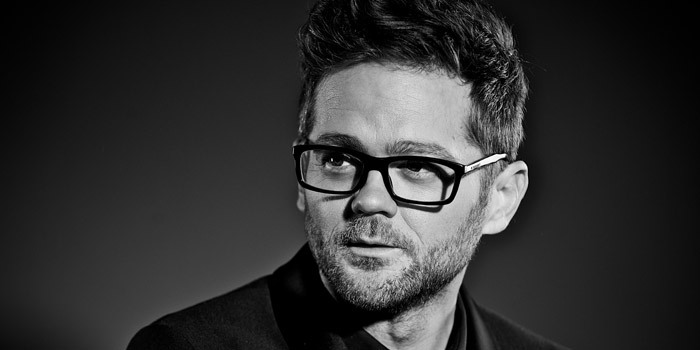 Kaufman was influenced by the likes of Stevie Wonder, Marvin Gaye and Lenny Kravitz, and those influences can be heard in everything he sings. When asked about how he felt about playing at the Honeywell Center, Kaufman lit up, and said “Every show is different, and I’m always excited to play.” He also mentioned that tonight will be the first time he will be playing with the particular band set-up. Tonight’s performance is set to be more acoustic than some of his other shows. With only four band members including himself, the only instruments being played will be an acoustic guitar, a piano, drums and bass. Moving on after tonight, with an EP on the way, Kaufman intends to get a few more dates set for performances, and hopefully a tour soon. 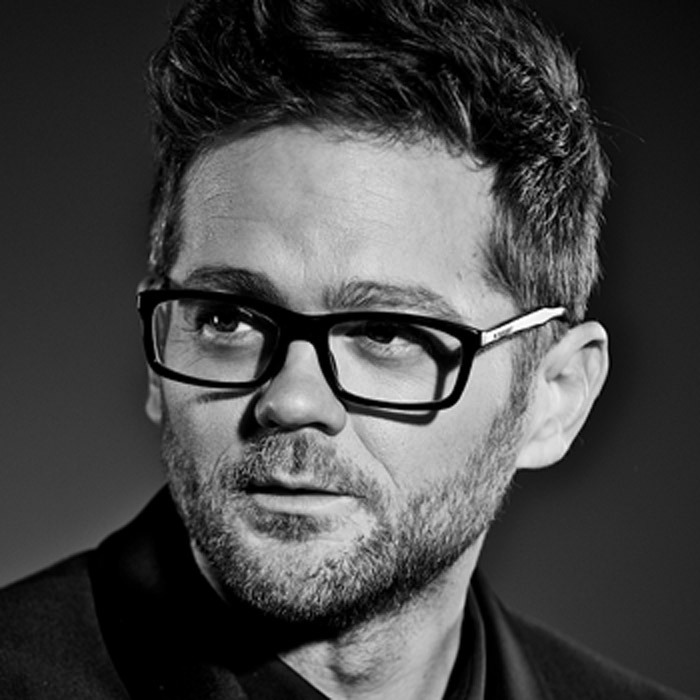 Catch Josh Kaufman performing at 7:30 p.m. tonight, Friday, Oct. 2, at the Honeywell Center, 275 W. Market St., Wabash. To buy last-minute tickets, visit HoneywellCenter.org.